Warwickshire Wildlife Trust has partnered up with Coventry and Warwickshire Mind after successfully securing over £350,000 from the National Lottery Community Fund to provide positive, engaging outdoor experiences for people experiencing poor mental health in Coventry. Jon’s story continues with us as a member of The Environment and Me Project. You could begin your story with us today – please read more below to find out about what we do and how to get involved. 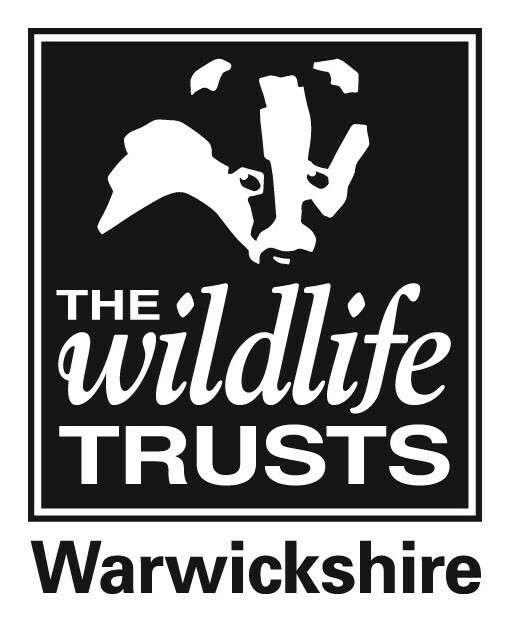 TEaM is a Wild Wellbeing project (based on principles of eco-therapy) in partnership with Warwickshire Wildlife Trust, Coventry and Warwickshire Mind, and Coventry City Council. We are based across Coventry at various sites including allotments, rivers, woodlands, parks and greenspaces, all of which are easily accessible by public transport. These are just some of the activities we have for people to take part in. Don’t worry – no previous knowledge or experience is needed. Simply come along and meet the TEaM. We run 8-week courses and longer-term opportunities side-by-side. And a new 6 week bushcraft course. Most importantly, tea/coffee will be provided! Volunteering opportunities are also available for those interested. As part of the TEaM approach to ‘Bringing People, Nature and Wellbeing Together’ we are excited to be offering our new 6-week bush-craft programme in partnership with the Recovery and Wellbeing Academy. The course is held in tranquil woods at our Brandon Marsh Nature Reserve. Transport is provided, for those who need it, to and from CWMIND and the Reserve. Sessions are structured around the 5 Ways to Wellbeing with activities including fire-lighting with just a spark, green-woodworking, charcoal making, willow weaving and more. For adults living in Coventry who are experiencing anxiety, depression, isolation or just poor wellbeing, this course offers the opportunity to escape into nature, meet warm, friendly people and learn new skills in a relaxing natural setting. To enrol online please visit this web page or call: 02476 229988 or 0300 3032626. Let the soothing powers of nature work their magic. If you wish to make a self-referral, please follow this link or download a self referral form at the bottom of this page.